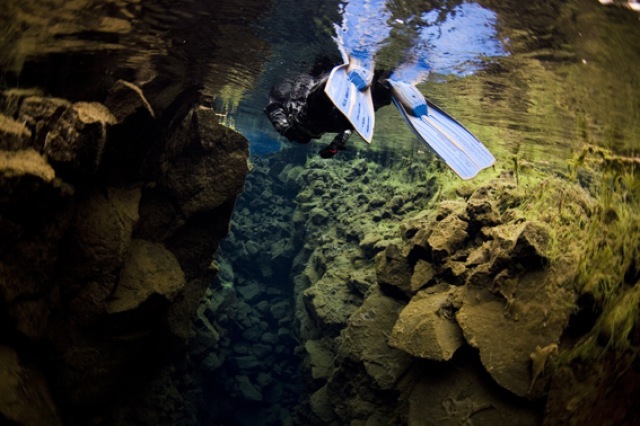 We start the day with an snorkeling exploration of the Silfra fissure. 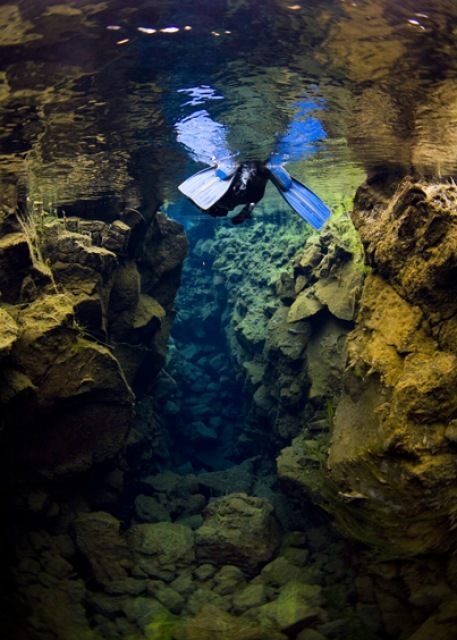 Silfra, which is situated in the heart of Þingvellir, the site of the world’s oldest parliament, is an otherworldly scene. 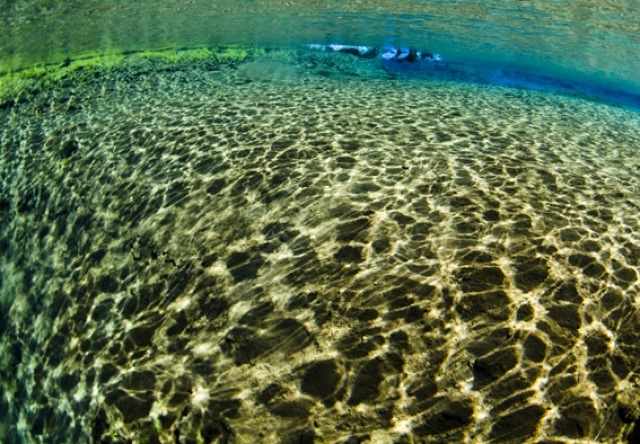 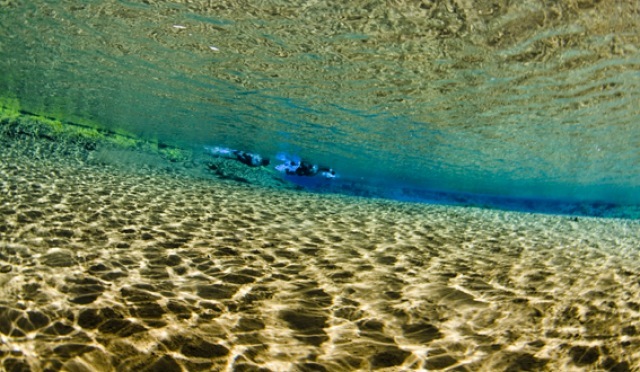 The crystal clear water in the deep fissure gives you a feeling of being weightless as you float down with the lazy current. 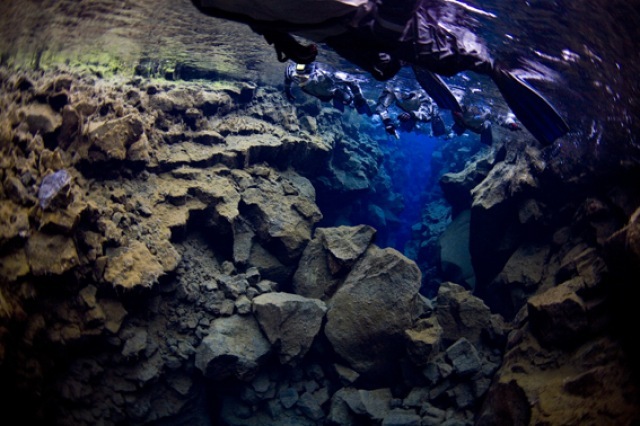 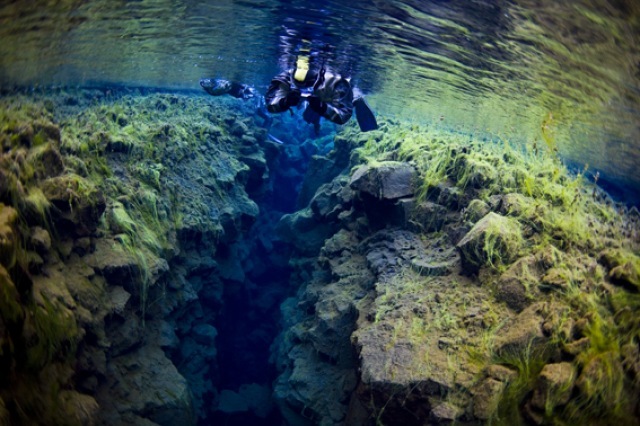 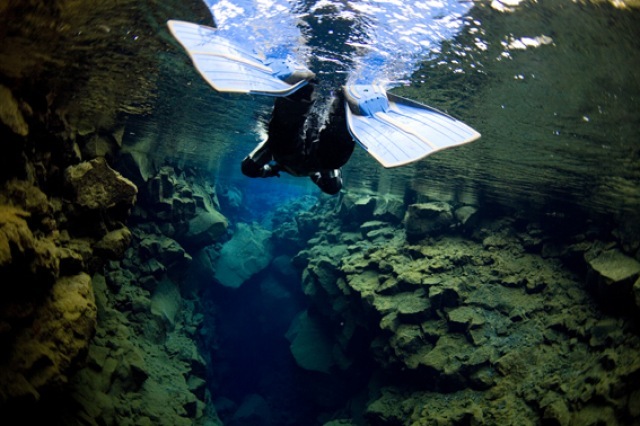 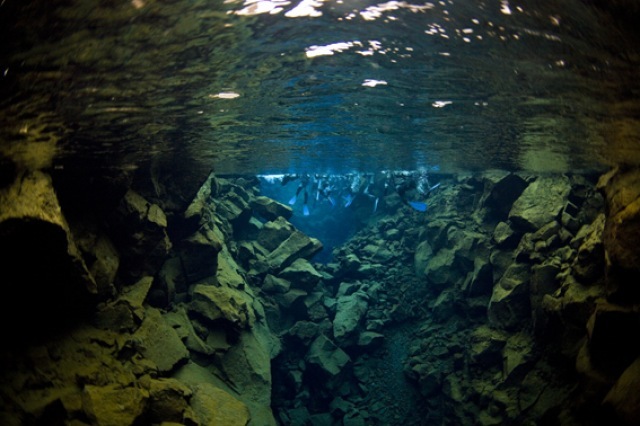 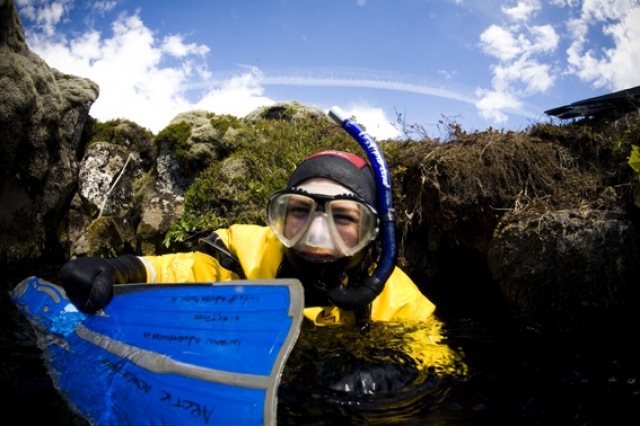 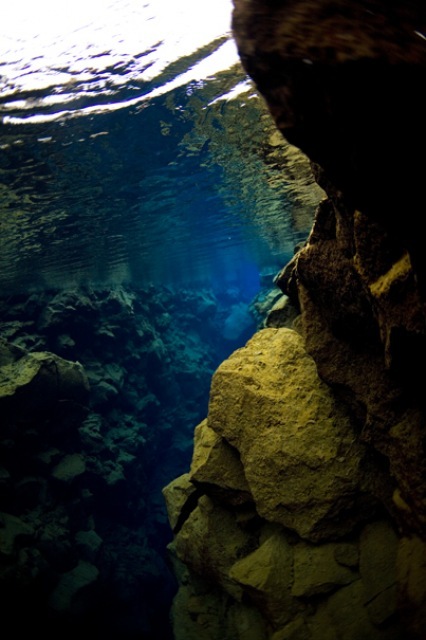 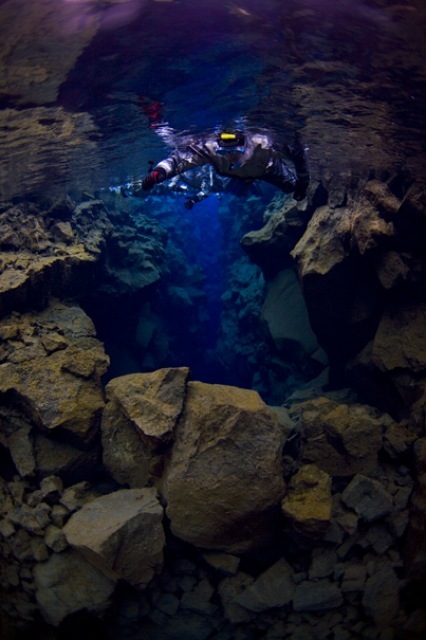 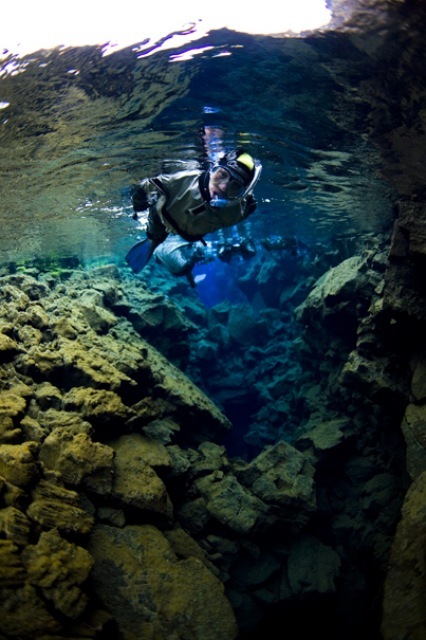 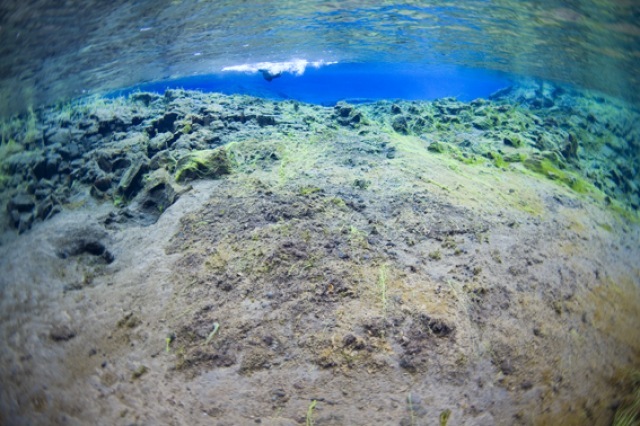 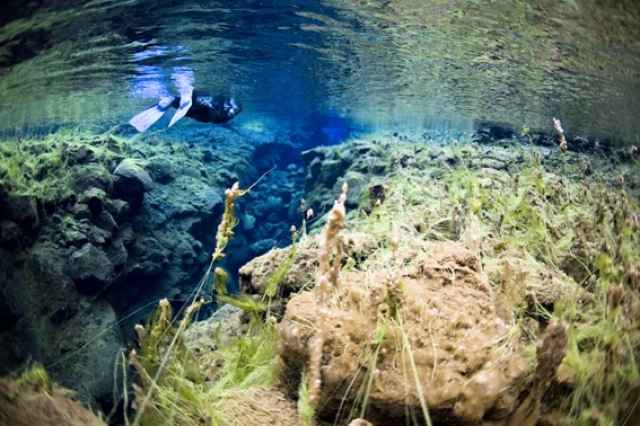 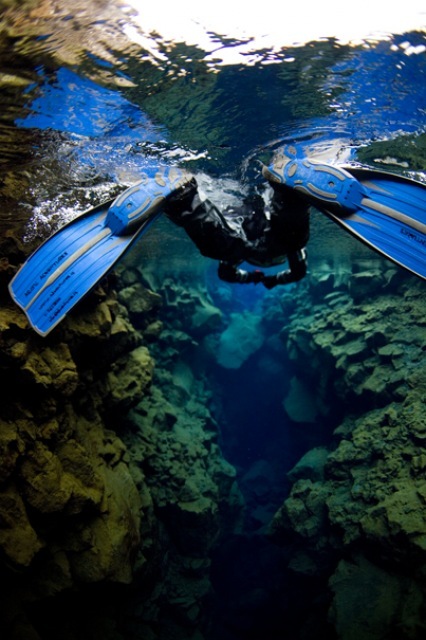 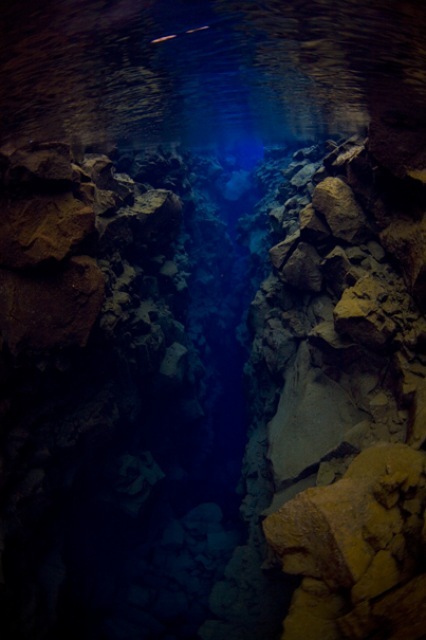 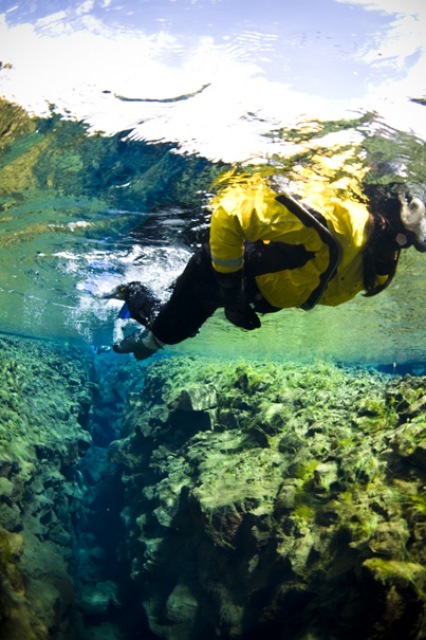 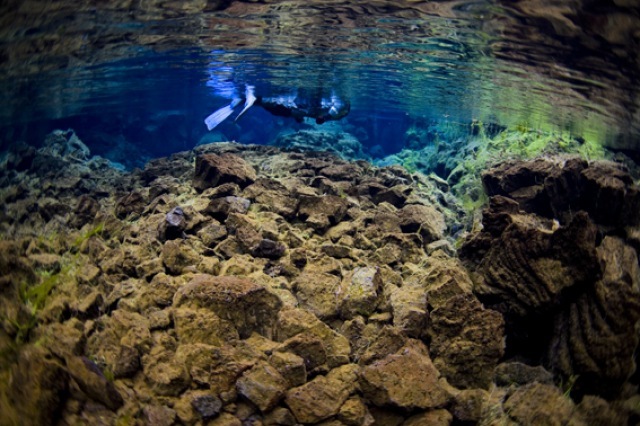 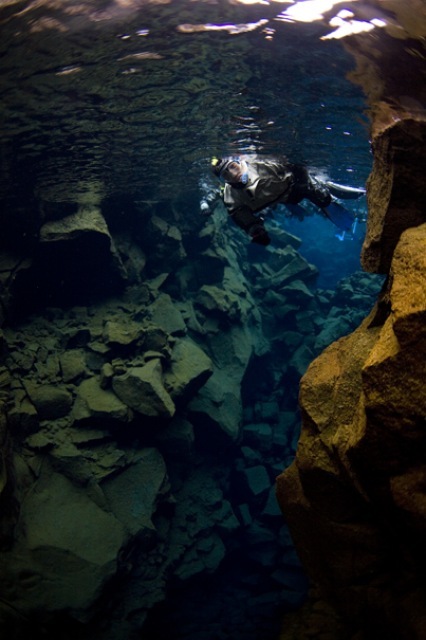 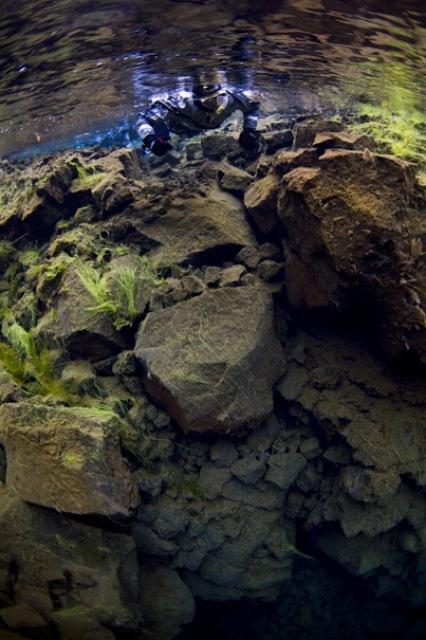 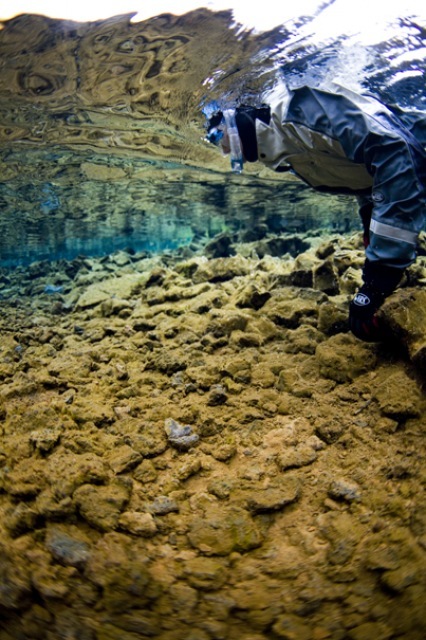 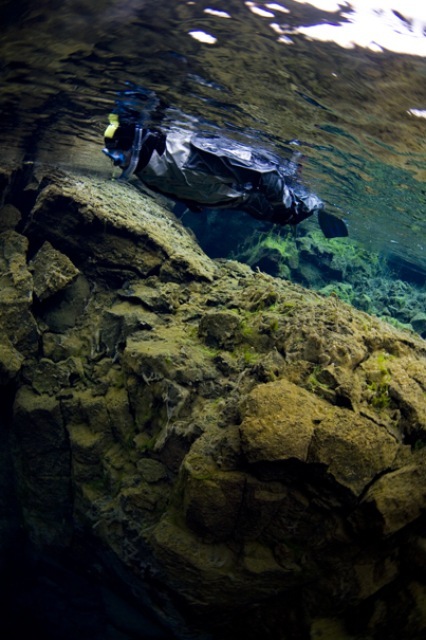 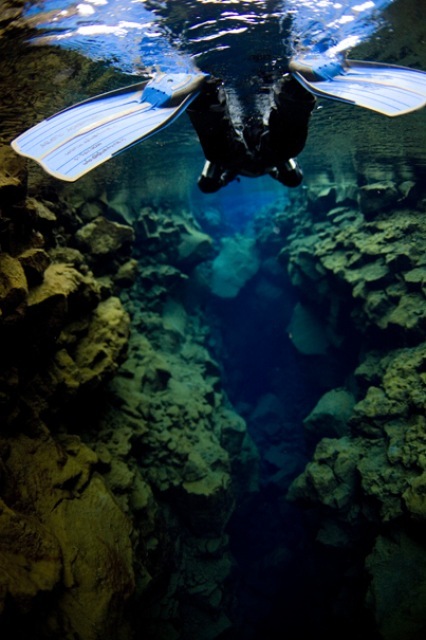 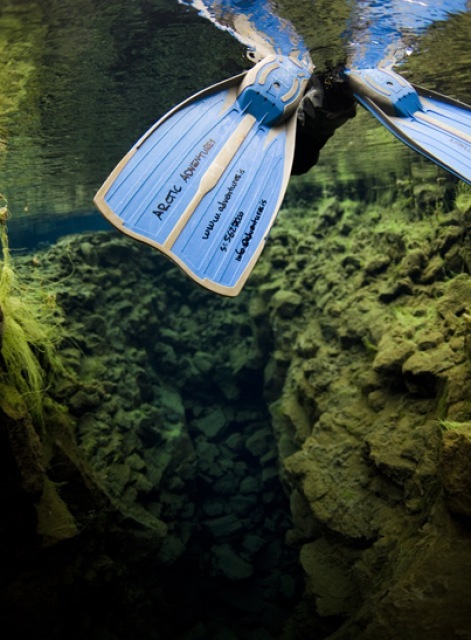 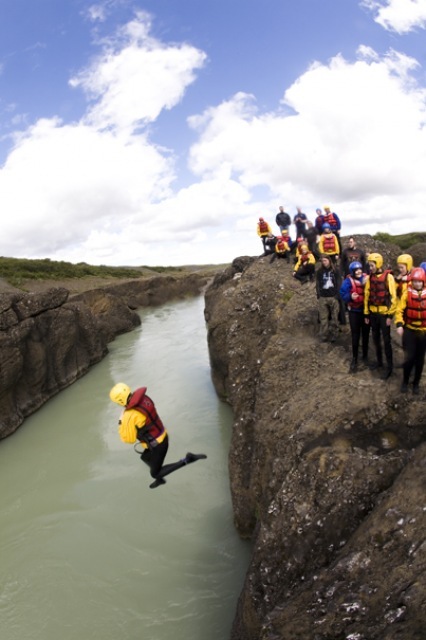 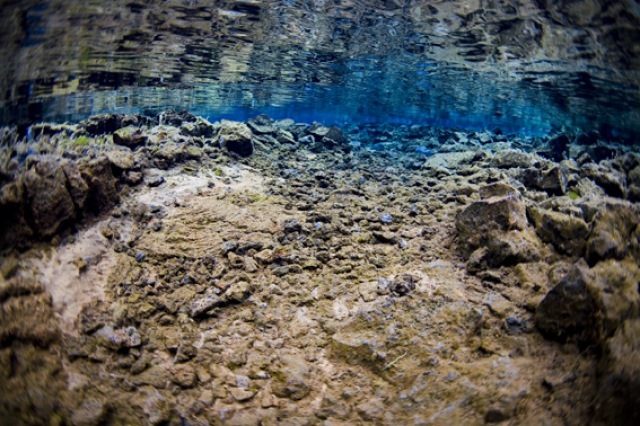 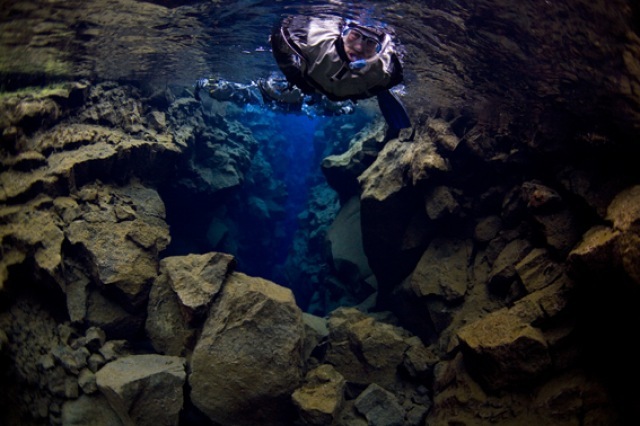 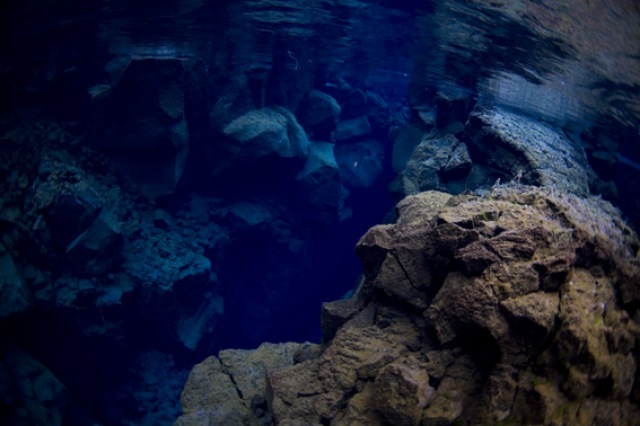 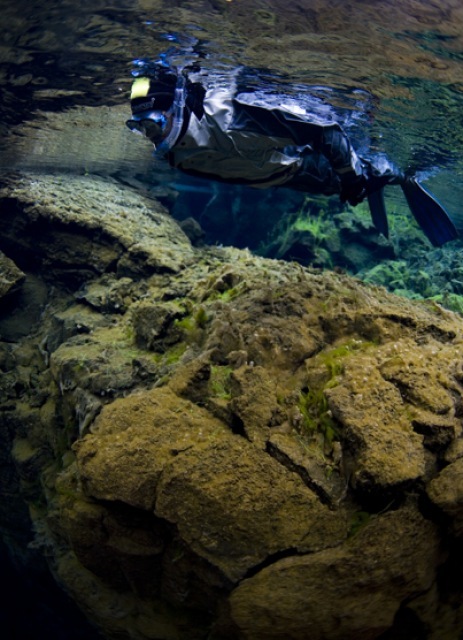 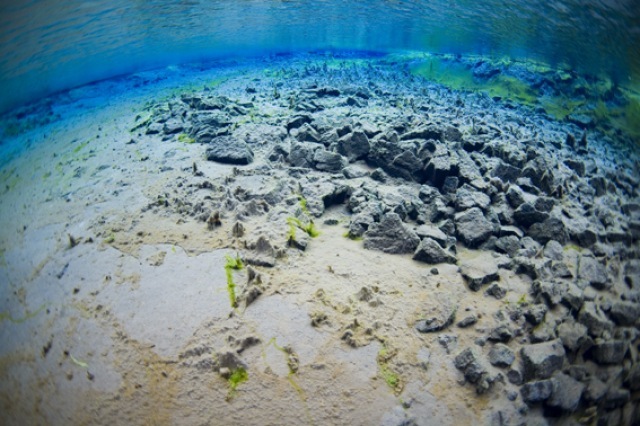 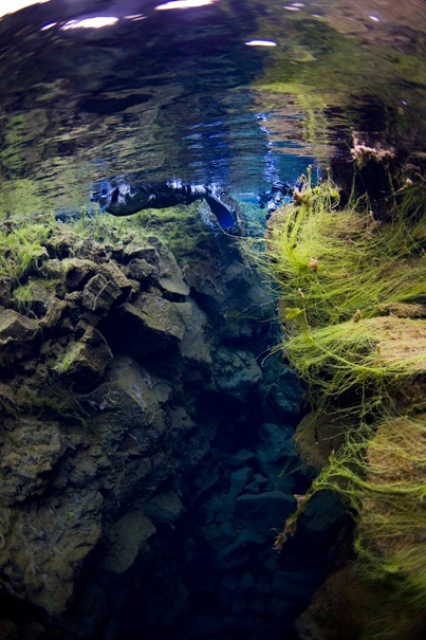 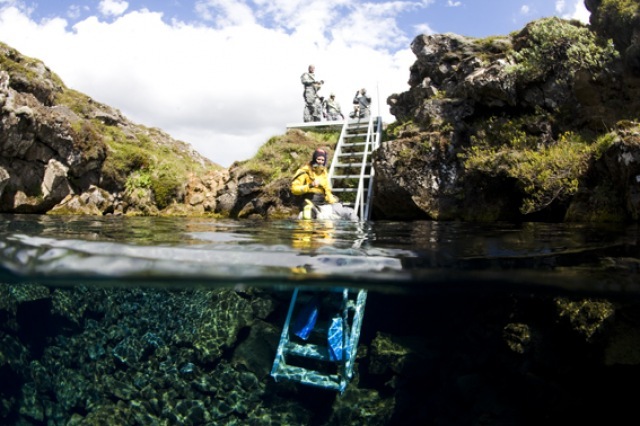 It is also worth mentioning that the Silfra lies on the rift between the tectonic plates of America and Europe and the rugged underwater view of the lava field is something you will have to see to believe! 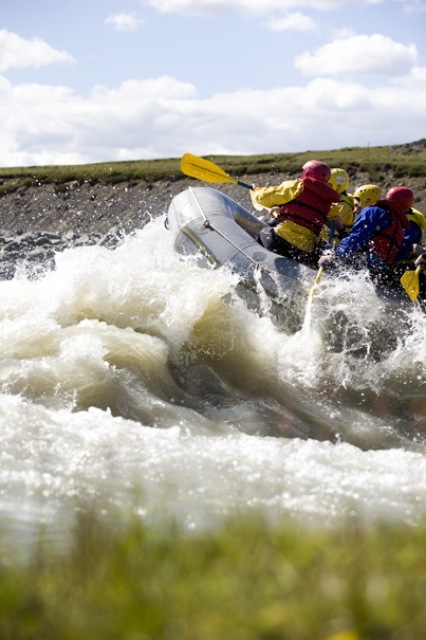 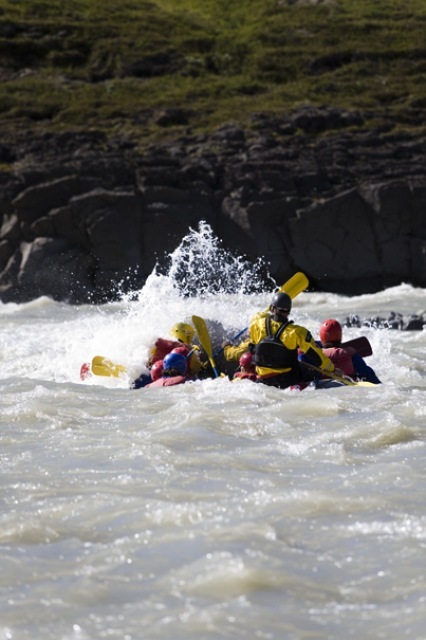 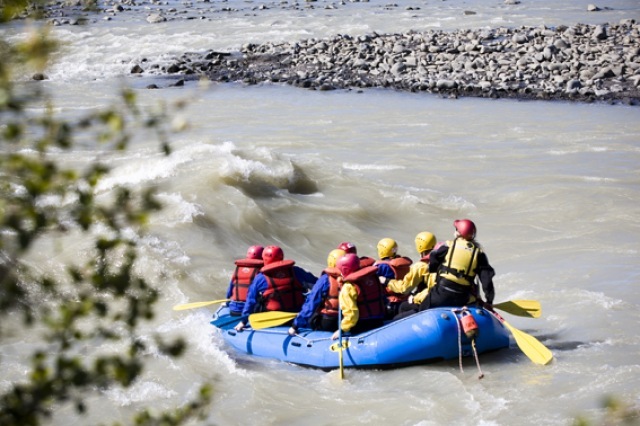 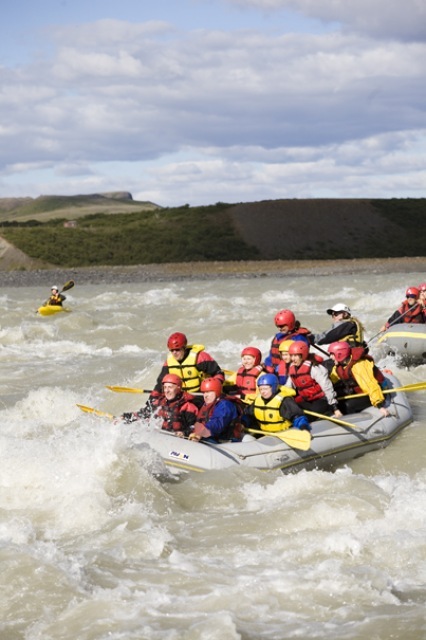 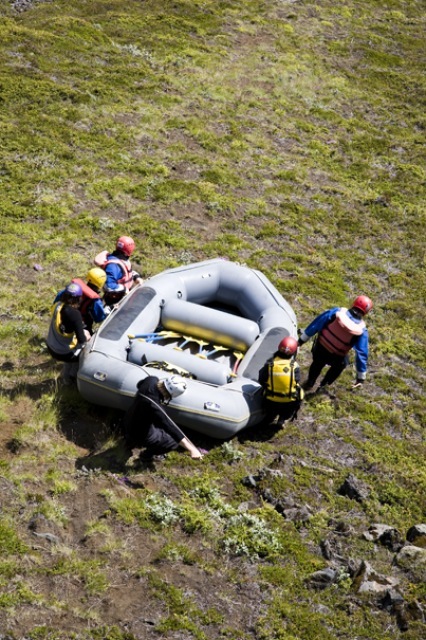 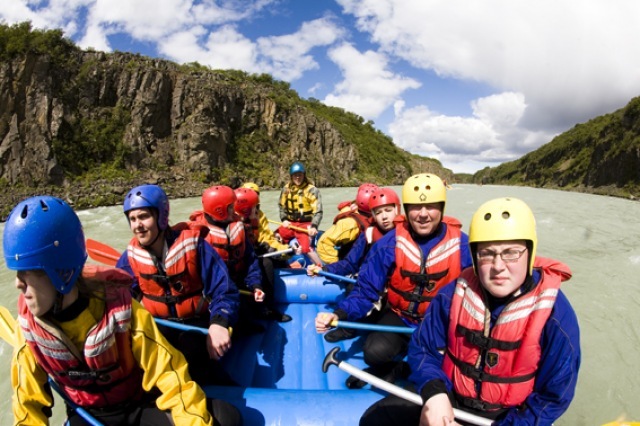 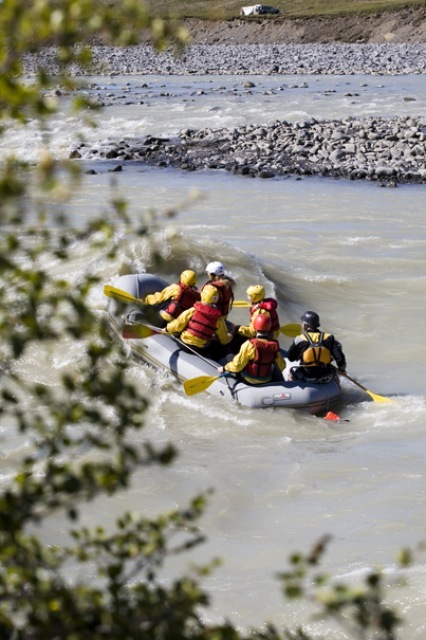 From the national park we drive to Drumbó basecamp where we eat lunch before we gear up for rafting on the white water river of Hvítá. 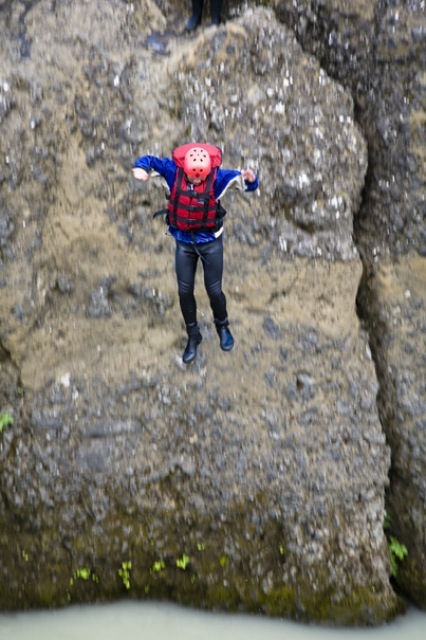 Duration of trip: approx. 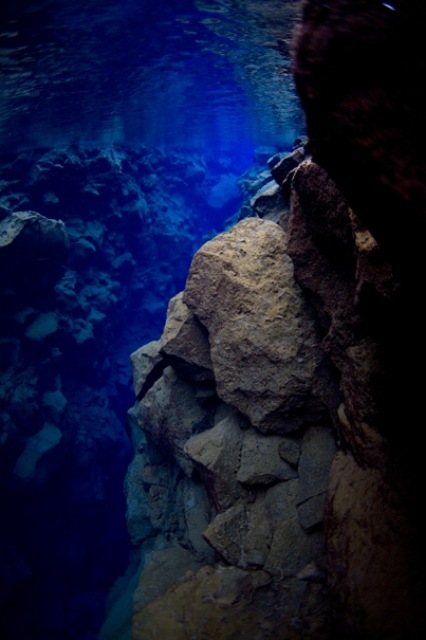 11 hours. 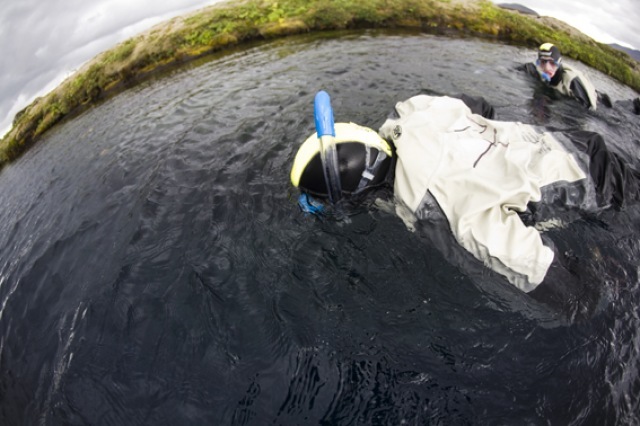 Bring with you: A towel, woolen socks, a warm sweater (fleece or wool). 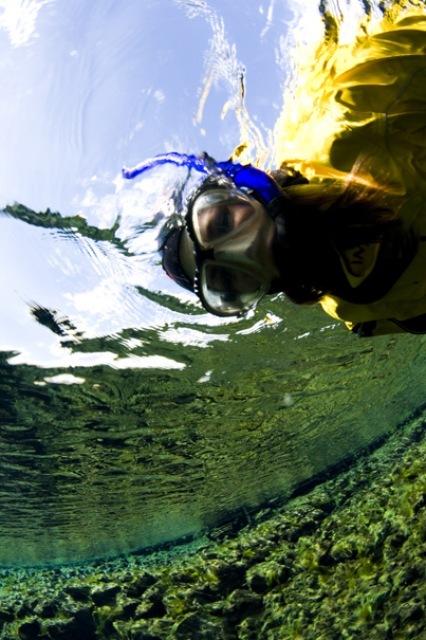 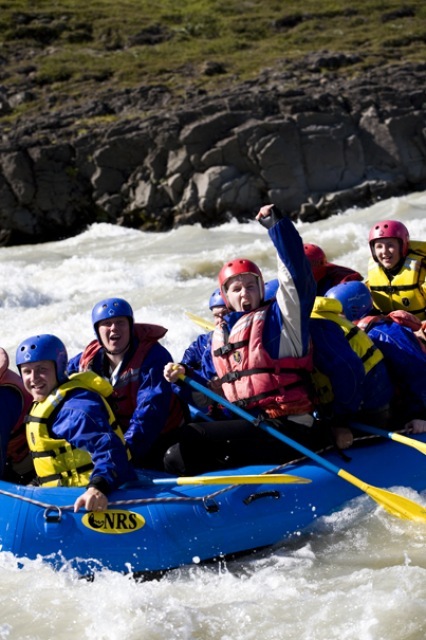 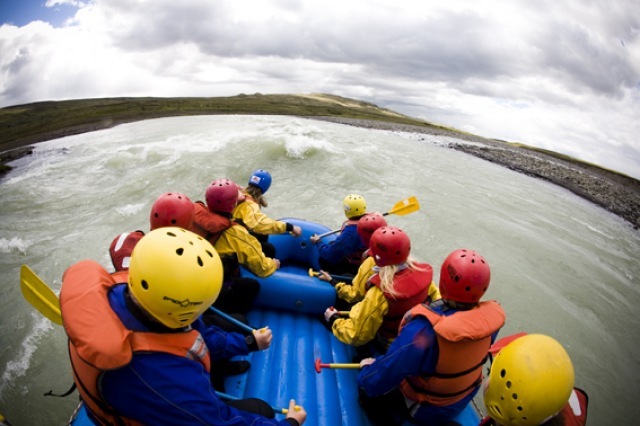 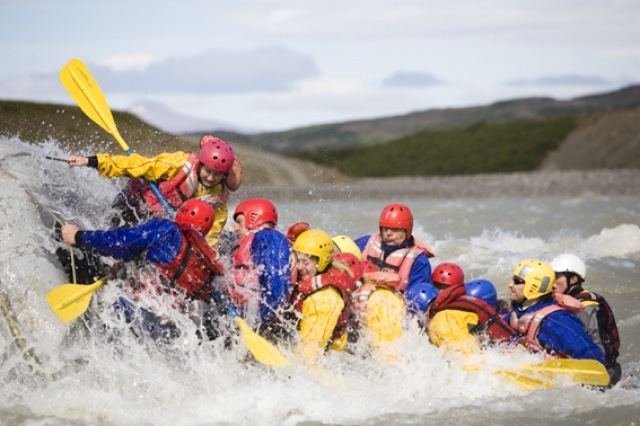 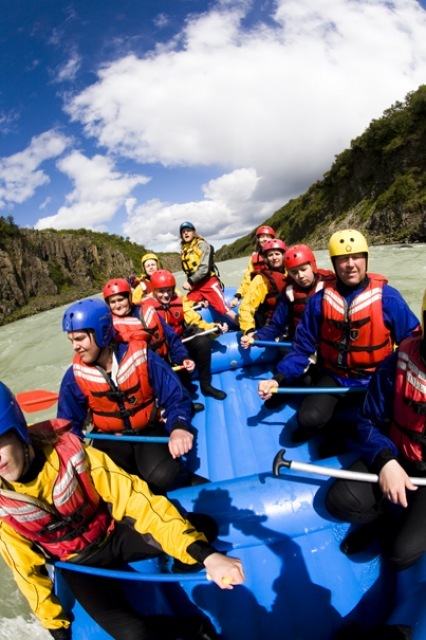 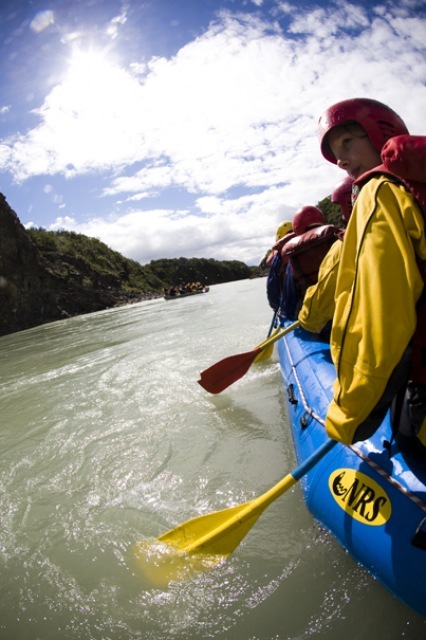 Included: Rafting, packed lunch, snorkeling & pick up from hotel.